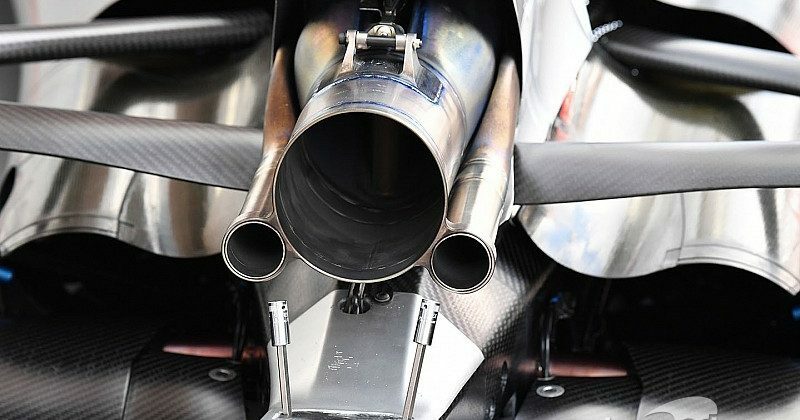 The Mercedes Formula 1 team has revealed audio of the moment it started its engine in the 2019 car for the first time. The reigning world champion team, which launches its W10 contender on February 13, tweeted its V6 hybrid turbo power unit firing up at its factory on Friday in a 47-second sound clip. The W10 is expected to launch with a camouflaged livery, after teasing sections of its bodywork in blue, green and black over the past week.